When you’re not working in your trench, trench plates allow you to open back up the road or the construction site for normal use. 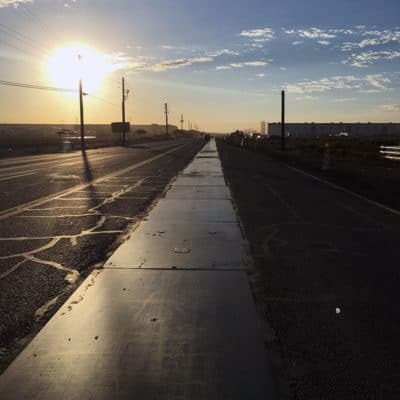 Depending on where you’re doing your construction project, this can greatly improve the impact your job is having on the surrounding community. 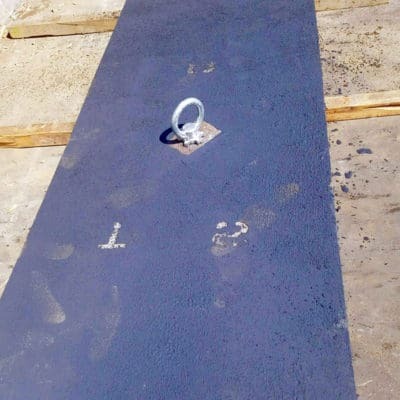 We even offer 3 different types trench plates, smooth crossing plates, anti-skid crossing plates, and basic steel crossing plates. 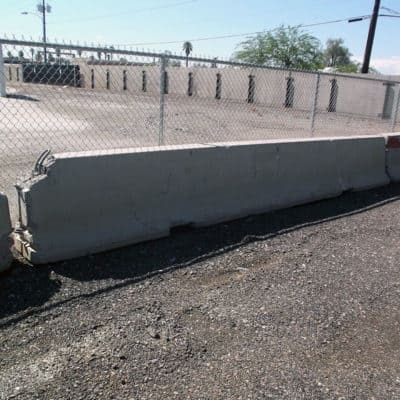 While your working, we also have barricades, warning signs, and concrete barrier walls.